State Testing for 3rd & 4th Grades will be April 29th to May 7th. 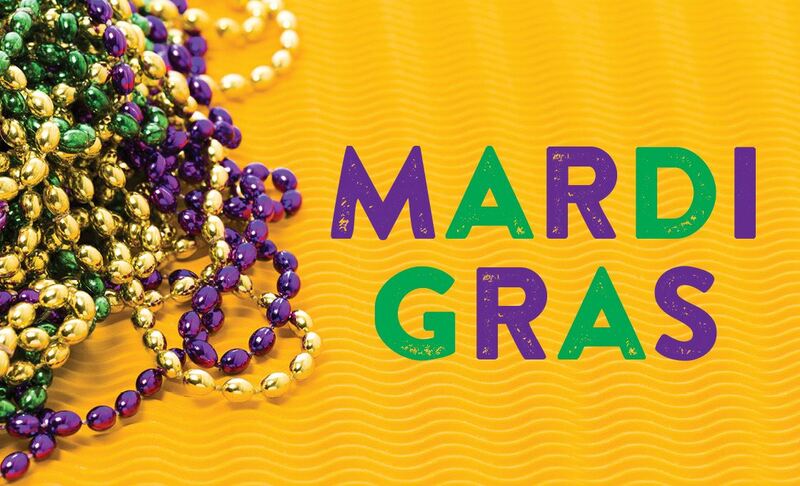 Schools will be closed April 19th to April 26th for Spring Break. Students will return to school Monday, April 29th. Progress Reports for the 4th Nine Weeks will be issued on Friday, April 5th. 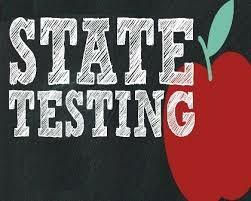 5th Grade State Testing will begin Tuesday, April 2nd through Friday, April 12th. Report Cards for the Third Nine Weeks will be issued on Wednesday, March 20th. 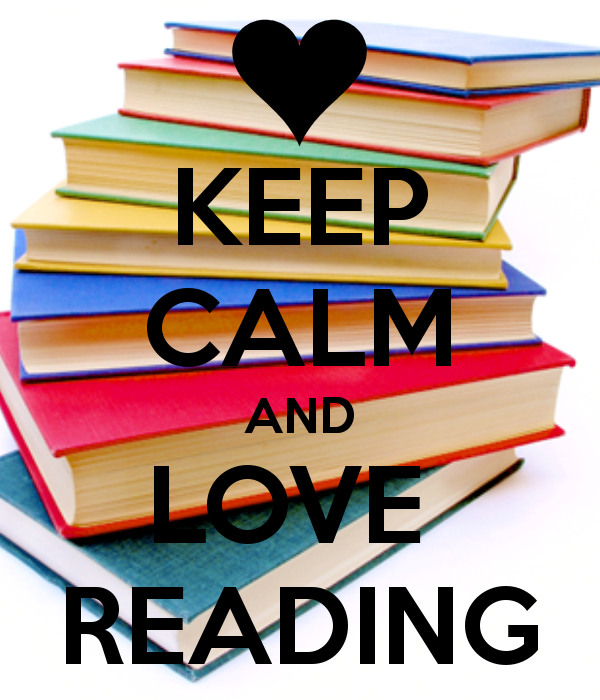 The Scholastic Book Fair will be held from Thursday, March 7th to Tuesday, March 12th. 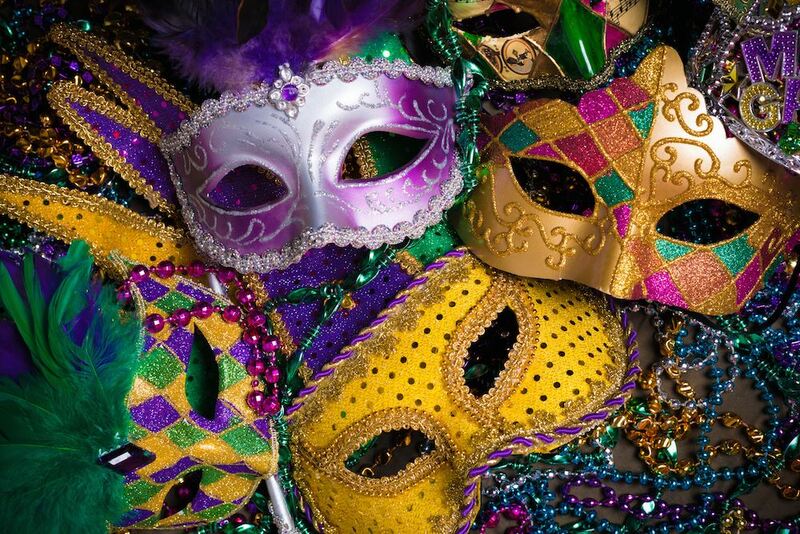 Our Mardi Gras Parade will be held on Friday,March 1st at 2:00pm. 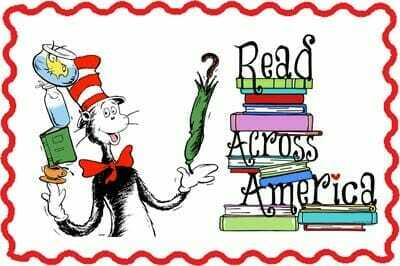 Combre is celebrating Dr. Seuss & Read Across America Week from Feb 25-28! Click the headline to see the flyer for our dress-up days. 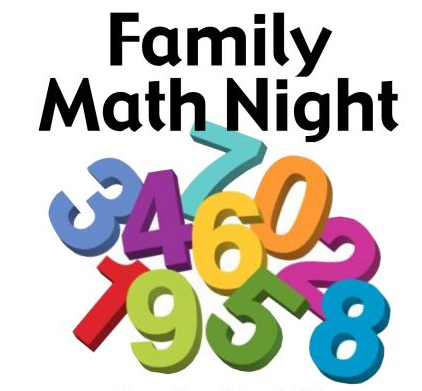 Please join us for Family Math Night on Thursday, February 21st from 4:30 to 6:00pm in the Multi-Purpose Room. 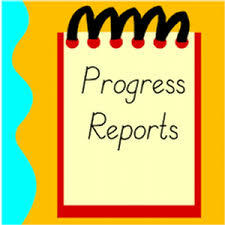 Progress Reports for the Third Nine Weeks will be issued on Friday, February 15th. 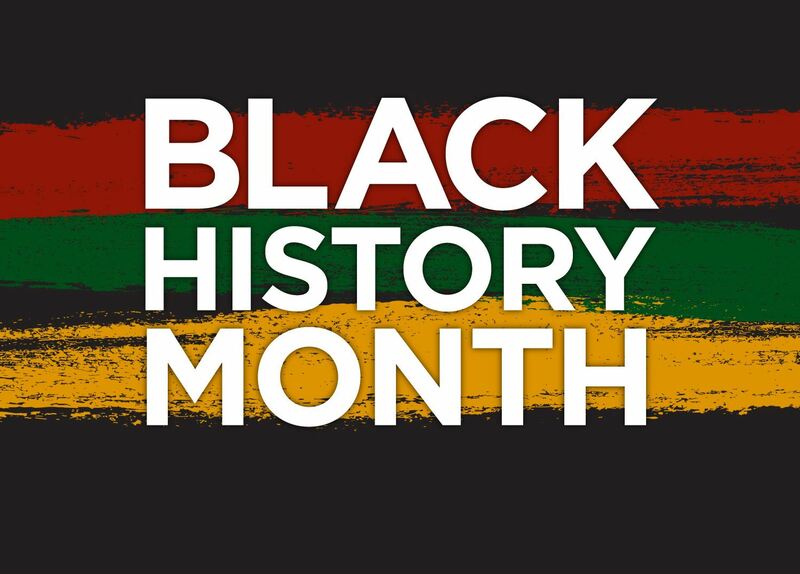 Our Black History Program will be Friday, February 15th at 1:45pm in the Multi-Purpose Room. 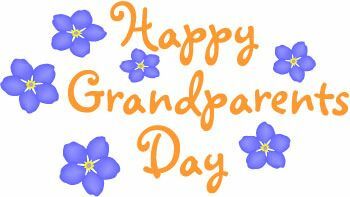 Grandparents are invited to come have lunch with their student on Friday, February 8th. 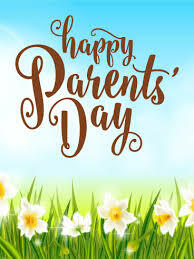 Parents are invited to come have lunch with their student on Friday, February 1st.